Al-Aswar Trading Group was established in Baghdad, Iraq in 1986, with a goal to deliver high-quality products that exceeds the customers’ expectations. Our team is composed of highly dedicated and skilled professionals to deliver only the best products for our valued customers. 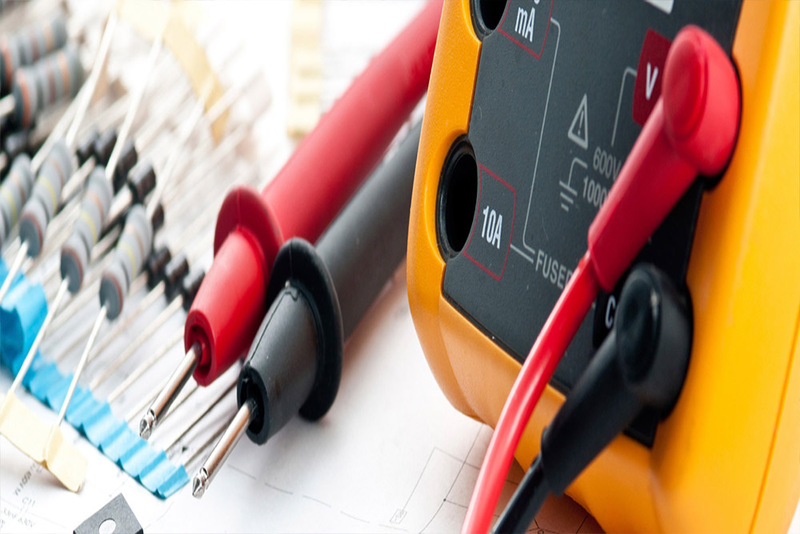 We are a professional company offering various electrical products such as voltage protectors, extension wires, batteries and much more. We are willing to introduce our German brand VOLTA of electrical switches and lighting products to serve the request of our customers. Volta distributes high-quality switches for customers across the region. Volta switches are designed and tested by experienced engineers in the field. Volta has five series: Altima, Bakelite, Plus, Royal, and Super series. Each series have sleek design with plastic to metal materials. It also has variations of switches for customers such as 1 or 2-gang way switch, LAN switch, and many more. We are determined to provide the highest quality of switches for homes, offices, and other settings. Our products are tested with certifications from different testing centers such as TUV, ISO 9001, etc. 2019 ‏‎ASWAR | All Rights Reserved.